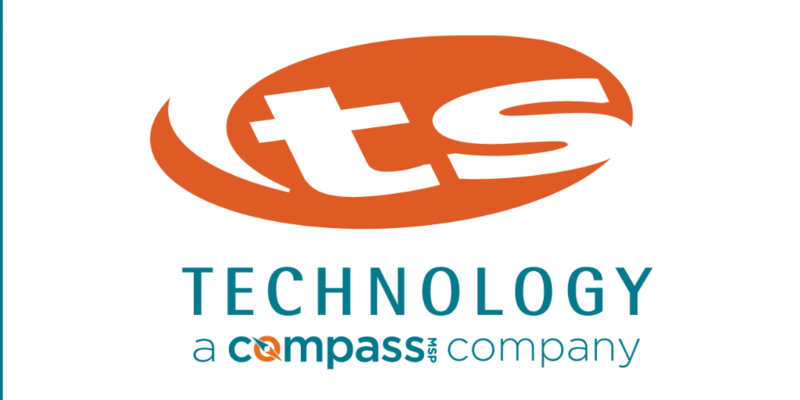 JACKSONVILLE, Fla., January 9, 2019 (Newswire.com) – CompassMSP LLC (“Compass”), a leading managed services provider (MSP), is proud to announce the acquisition of TS Tech Enterprises Inc. (“TS Tech”), a managed services provider based in Pennsylvania. “TS Tech was founded on the principle of providing enterprise-level IT service customized for small businesses and anchored by a strong client relationship. Regardless of how technology has changed over the years, we have held true to that principle and I am very proud of what we have accomplished. To better serve our clients, we felt it appropriate to join CompassMSP. The CompassMSP team was attractive given the similarities in values and business plan. Their strong leadership team and broader range of services made it a strong fit. Together, we are better able to deliver enterprise-quality services to our clients and to execute our shared vision for growth. We are delighted to have partnered with CompassMSP. They have delivered all that they committed in the acquisition process and this merger offers great value for clients and employees,” added Todd Schorle, president of TS Tech. In today’s increasingly connected digital world, IT is more critical to businesses than it has ever been. However, small and medium businesses often do not have the resources to take full advantage of today’s technology to execute their growth strategies. Since the company’s founding, CompassMSP has been making significant investments in our local client presence, in the expertise of our technical engineers and in our delivery of managed services. We will continue to pursue a targeted acquisition strategy of complementary businesses that share our unique vision of distinguishing themselves with outstanding customer service and strong vertical expertise focused on SMBs. TS Tech is Eastern Pennsylvania’s IT service department, based in Wyomissing, Pennsylvania, but servicing Philadelphia, Lancaster and the Lehigh Valley clients since 1996. TS Tech has been providing managed IT services, cloud service and IT consulting to small and medium businesses since Todd Schorle founded the company from a high school business plan. For over two decades, the TS Tech team delivered experienced IT advice with concierge service enabling technology solutions to work exactly the way businesses want to experience technology. TS Tech has been recognized by the Greater Reading Chamber of Commerce & Industry as a 2017 and 2018 Greater Reading Top 50 Business. TS Tech received recognition from MSP Mentor for the last five years as one of the top 500 managed service providers (MSPs) in the country, which currently has approximately 15,000 managed service providers. CompassMSP is a leading provider of enterprise-quality managed services for the SMB market. We offer comprehensive on-premises and cloud solutions ranging from managed IT and managed VOIP and software development. Our IT-as-a-Service (ITaaS) solutions enable us to become the client’s IT partner providing powerful, secure and cost-effective IT infrastructures, operations and services to help them grow their business. Our team of proven leaders and technical experts in managed IT, combined with our focus on operational excellence, has provided us with a reputation for world-class customer service, long-lasting client relationships and numerous industry awards and recognition. This comprehensive approach ensures clients can focus on their core business while we operate and optimize their IT in lock-step with them. For more information about this topic, please contact Tom Praschak at 732-875-1743 or email tpraschak@compassmsp.com.